Please check out our other walking/bicycle tour offerings through the end of May! 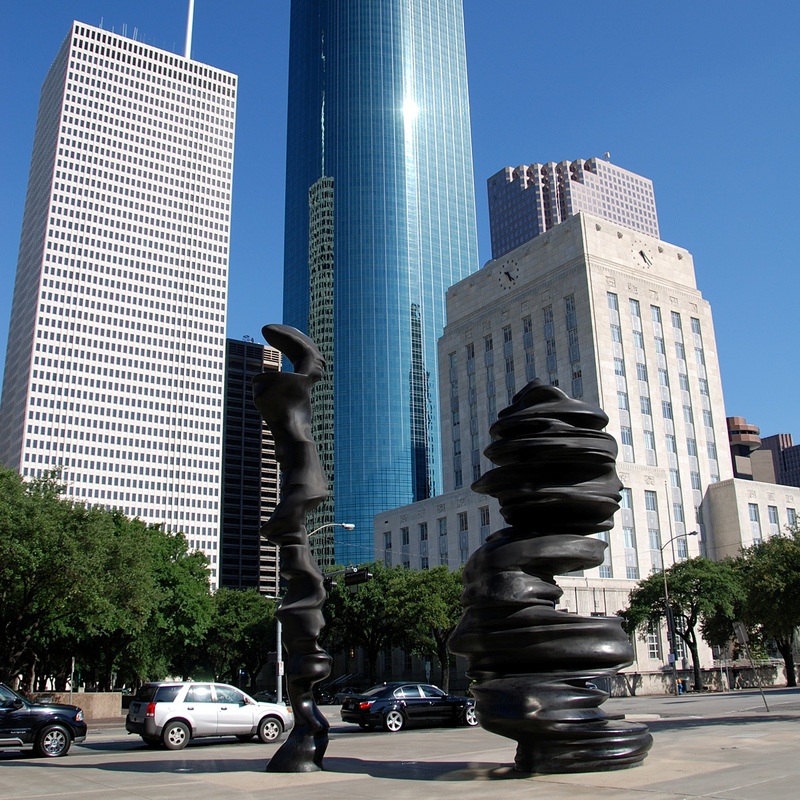 This tour will look at public art, architecture, place making and urban planning in Houston. Tour stops include Market Square Park, Buffal Bayou and areas West of Main St. Artists featured on this tour include Mel Chin, Paul Kittelson, Louise Nevelson, Claes Oldenburg and Dean Ruck.